Spend your days on the beautiful golf courses of Moore County and your evenings overlooking a peaceful water feature at the edge of Lake Pinehurst. Cozy two bedroom, two full bath condo that is perfect for your starter or second home! Master has vanity nook, as well as soaking tub! Excellent rental history for the investment minded! 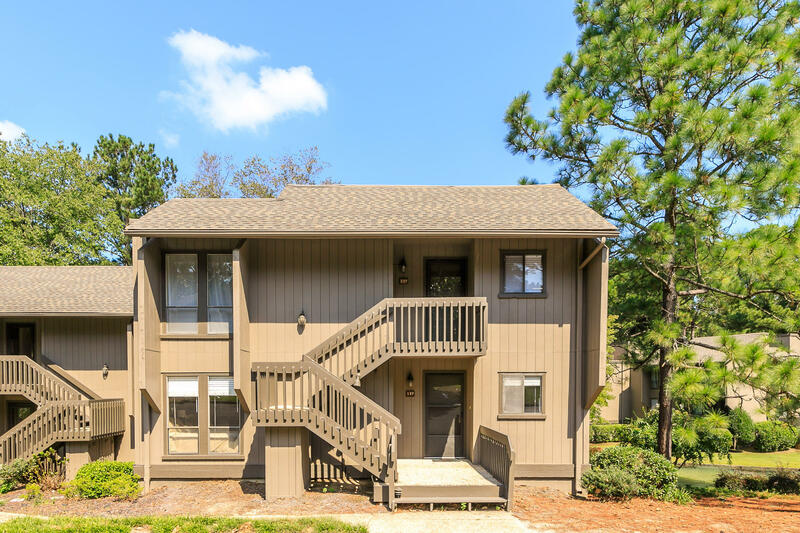 Walk to crystal clear pool and enjoy the privacy or spend the evenings strolling Lake Pinehurst shoreline!